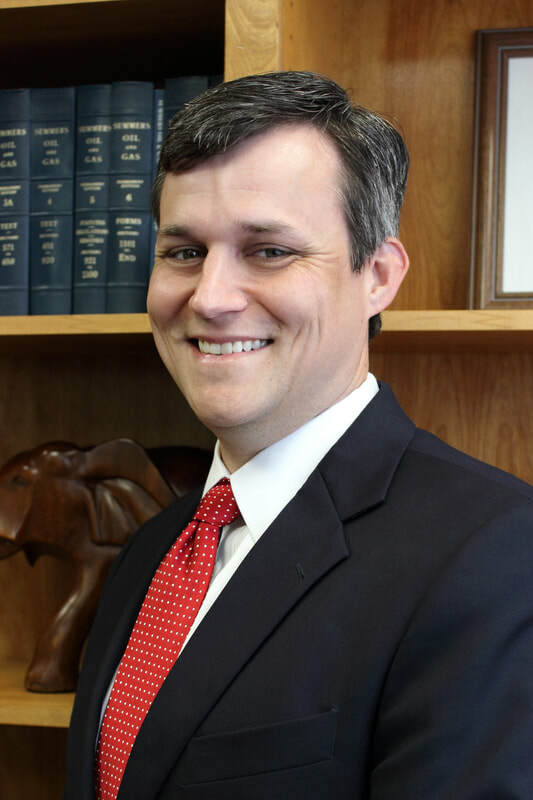 Ken graduated with honors from the University of Texas School of Law before moving to Nacogdoches with his wife, Hannah Grubb Deppisch, and their two daughters. After becoming licensed in 2013, Ken spent several years as an associate attorney in a noted local firm. In 2017, Ken established his own firm in Nacogdoches in order to continue to serve clients in the town he has grown to love. Before law school, Ken spent nearly nine years on active duty in the United States Navy, deploying as a pilot of a SH-60B Seahawk helicopter with the HSL-47 Saberhawks based in San Diego, California. Ken's time in the Navy taught him much about honor, courage and commitment, and his desire to provide ethical service and representation to his clients is directly influenced by his experience at Annapolis and in the "fleet." Since arriving to Nacogdoches, Ken has been actively involved in various local organizations, and currently serves on the board of the Nacogdoches Rotary Club, and the Nacogdoches Rotary Club Foundation, serves as commissioner on the Planning and Zoning Commission, serves as an elder at Westminster Presbyterian Church, and is a past President of the Nacogdoches County Bar Association.